The RCN is calling on the government to uphold nurses' existing employment rights once the UK has left the EU next year. Workplace rights is one of the five healthcare issues the college wants ministers to prioritise as they prepare for Brexit. It has devised a 'traffic light' system to indicate how it grades risk associated with each topic. The college says so far there has been no firm commitment from the UK government that EU regulations will be maintained after the UK exits the EU on 29 March 2019. The EU regulations cover issues such as working time protections to ensure safety for staff and patients, as well as maternity and paternity rights and holiday pay. The RCN timed the publication of its traffic light warnings ahead of an EU meeting tonight to discuss Brexit deadlock. 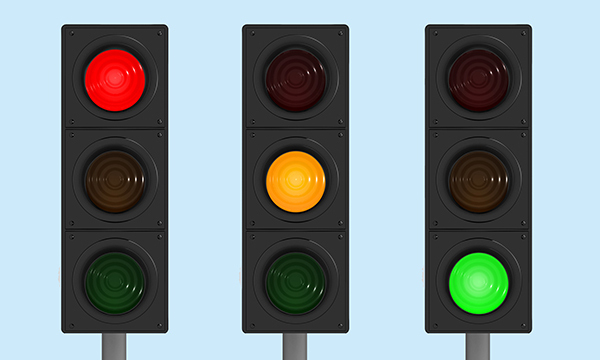 A red light denotes no firm commitment has been made by the UK government on resolving the issue, according to the RCN. Amber classification indicates there has been some UK government commitment or statement, but no agreement with the EU on practical application.